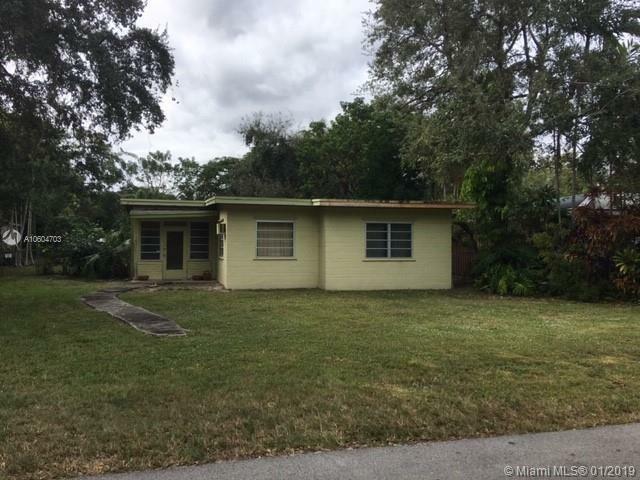 SOLD AS IS...Great development / knockdown opportunity in South Miami. Lot size = 72 x 140. Quiet street, but close walking distance to heart of South Miami' shopping district, etc. Selling Office: Miami Gables Realty, Inc. Courtesy of Miami Gables Realty, Inc.